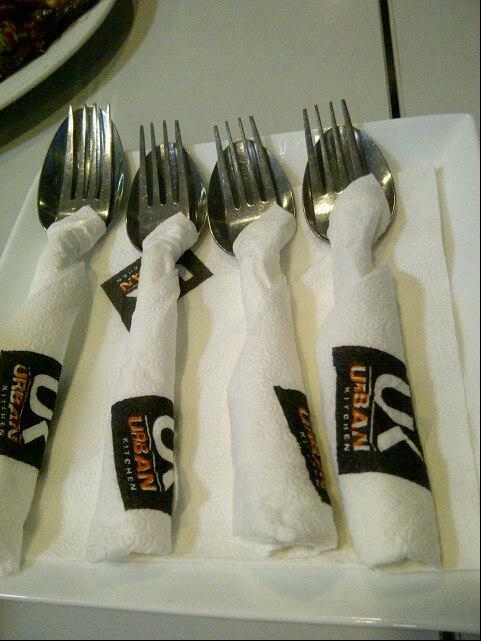 The Urban Kitchen brings a unique concept of dining to Sri Lanka. It is part restaurant and part food court. The owners refer to the concept as the "food factory concept". The facility is large and can seat 250, 180 of the seats indoors in air-conditioned comfort. The indoor area is very bright, very comfortable and tastefully decorated. 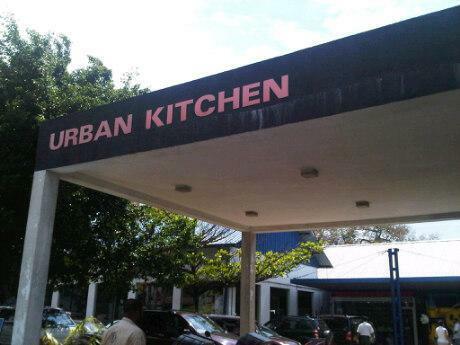 Urban Kitchen was good sometimes back but, now its different. now uk is the worst place to visit for dine or take away. Specially srilankan menu like kothu seafood fried is the very worst food here. don't ever think of take away's from uk. and as previous comments the prices are very high for the food served. 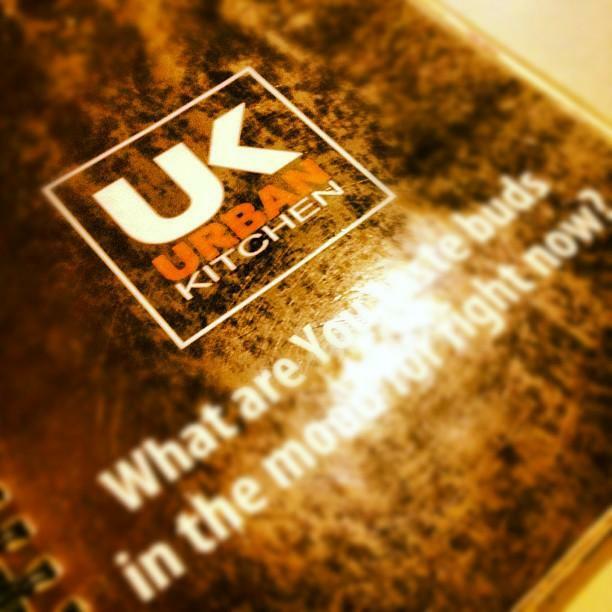 UK Management should consider changing the chef's and prices or to close it down. A grate place to try out different cuisines. Be aware the menu prices dose not include tax (which makes nearly the 20% of the total bill). A decent menu with a fairly good choice of dishes. Price is reasonable for the type of food on offer. Service is fairly reasonable -efficient enough. Venue is decent with plenty of space however, there is nothing that special about the ambience of this venue. All in all, a decent place to eat some decent food. Quality stuff but too small portions and prices are very very high and plus all taxes as well. Good place to have multi-cuisine, variety of items! We often have Sushi here and its very good compared to other Sushi bars. I don't really understand why anyone would consider eating here. The food isn't particularly bad, but it's not even slightly good either. It's just very, very plain. Even bland. And for bland food, the prices are ridiculous! Why anyone would pay these prices for below average food is beyond me! And the service is excruciatingly slow! Not the staff's fault, they are working at full steam. The place is horribly understaffed. I mean, seriously, there's like just 1 waiter for every 10 customers. So to recap, bland food, ridiculous prices, very long waiting times. That combination means I won't recommend this place to anyone. Excellent selection of food and portions are impressive. Good location but gets really crowded at any given time due to offices being closeby and also families who go to Arpico drop in for a quick dinner. Serving time is quite impressive considering they are almost always full. Love the open kitchen concept and the chefs are quite accomodating of any changes we want to make in our dish (for example, add mashed potato instead of fries etc). 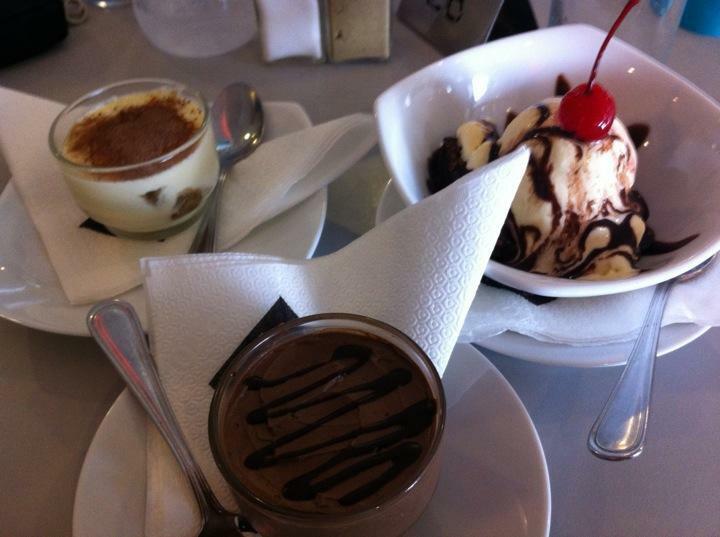 Prefer to take away food or visit for lunch since its not a very quiet place to go out for dinner with friends. Great purely for the variety of food on offer. From Indian to Italian to Japanese and Asian cuisine. Not as cheap as one would imagine for the relaxed, food court atmosphere but never-the-less the perfect location for a casual night out. Wouldn't say the food is anything to shout about and the service unfortunately is pretty average with the waiters looking pretty lost most of the time. Best dish? probably the sushi or the wood fired pizza.